Alaska International Education Foundation, Inc. (AIEF) is organized as a not for profit corporation under Section 501(c)(3) of the Internal Revenue Code. The Foundation strives to achieve AIEF’s founder, Mrs. Scavenius goal/ of furthering understanding between Alaskans and those of other nations. The Foundation annually funds small education and research grants, teacher exchanges, conferences and other activities that meet the goal. (AIEF) considers requests for funding from educational institutions, organizations, and individuals*. 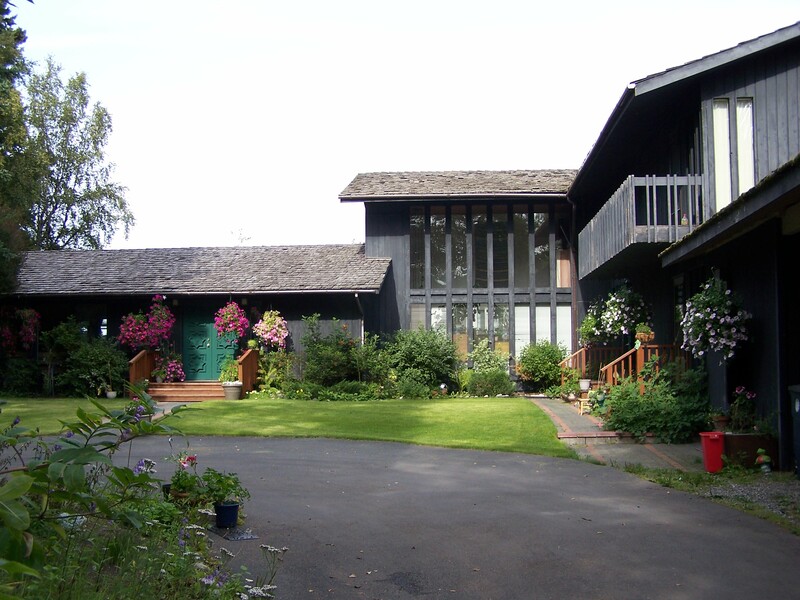 AIEF also provides low cost housing for international students attending local area universities or who have limited internships and considers requests for housing at a beautiful and spacious house located in the Turnagain area of Anchorage. The residence is the former home of the Founder close to downtown Anchorage and West High School.